Hope Townsend has spent long years searching for the brother she was brutally separated from when their mother was murdered. Now, thanks to help from a mysterious source, she's found him deep in the Medicine Bow Mountains on the remote compound of the notorious White Kingdom Brotherhood motorcycle club and prison gang--a viper's nest of drug runners, murderers, and thieves. The only person who can help her is one of the club's most lethal members--a man who goes by the road name "Mad Dog." 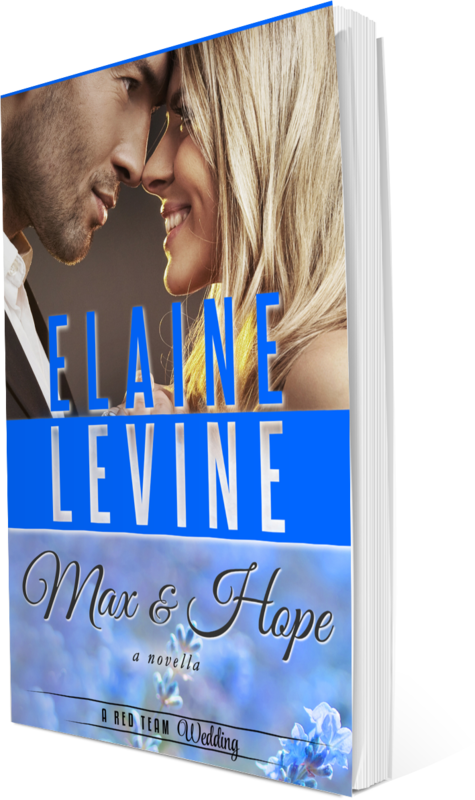 Nothing about Hope is as it seems, and Max struggles to keep her out of danger...and out of his heart. 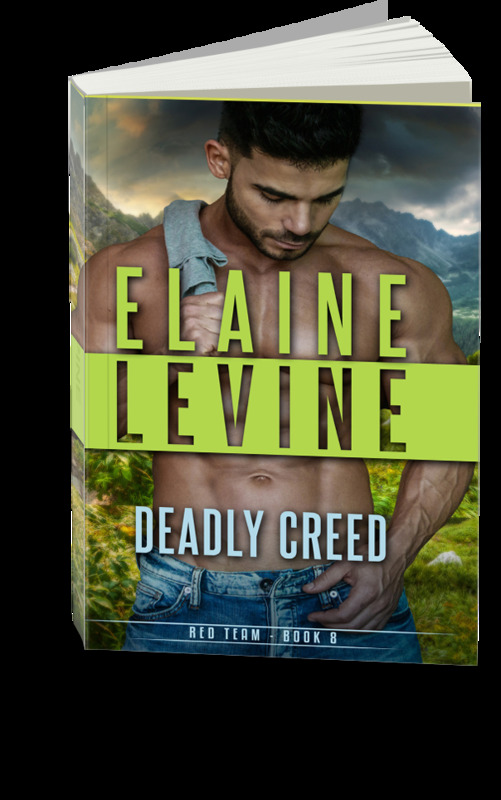 When his team finds evidence she's working for their enemies, Max will have to decide where his loyalty lies: with his team or with the woman he loves. Raised inside the secret society of a hidden cult, Ace Myers has dedicated herself to exposing the crimes of her enemies…an endeavor she expects will cost her her life. Before her time runs out, there’s a wrong she must set right…a mission that causes her to cross paths with Valentino Parker and his team of counter-terrorist operatives. Gorgeous, seductive, and way-out-of-her-reach, Val shows her another side of life, one of light and hope and possibilities that wake her heart and make her dream of things that can never be—not in her world, not in her lifetime. Max and Hope: A Red Team Wedding Novella (The Red Team, Book 13) is part of a serialized story that includes nine full-length novels and nine wedding novellas. This series is best read in order, starting with The Edge of Courage. 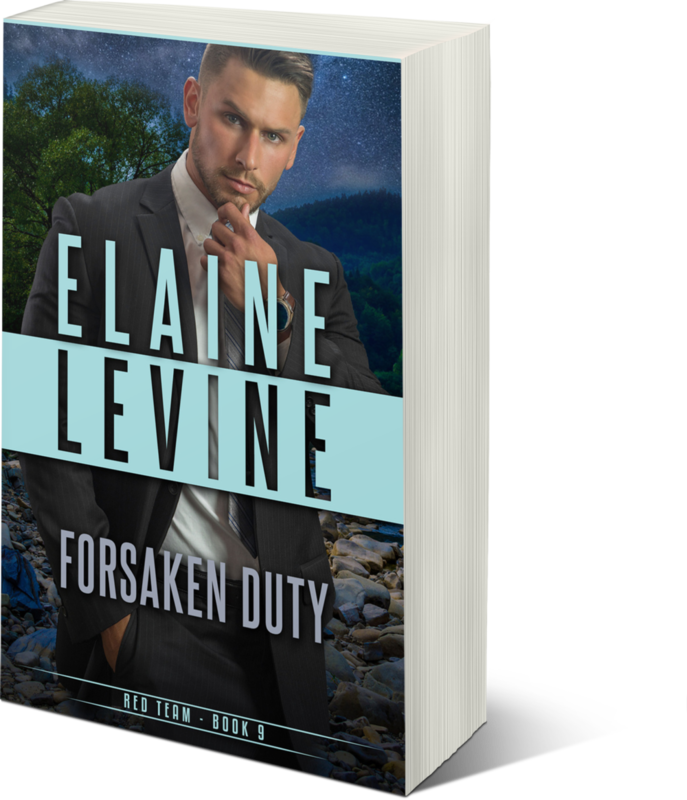 Join the conversation on Facebook: Visit Elaine Levine’s War Room - http://geni.us/hxFk to talk about this book and all of her suspenseful stories! 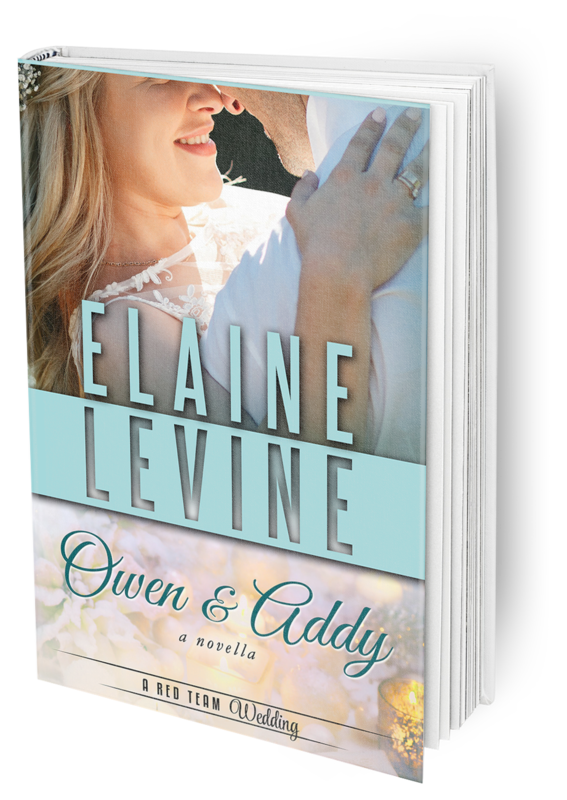 Owen and Addy: A Red Team Wedding Novella (The Red Team, Book 14) is part of a serialized story that includes nine full-length novels and nine wedding novellas. This series is best read in order, starting with The Edge of Courage.